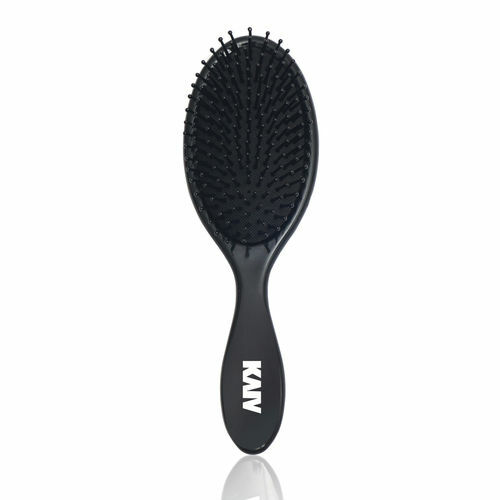 Kaiv Cushion Hair Brush is designed for all purpose styling and smoothing of the hair. This brush is ideal for gentle massage on your scalp, It's durable bristles move easily through any hair type. The Ball-tipped bristles are firm, yet flexible, and ensure comfortable detangling, smoothening and styling.